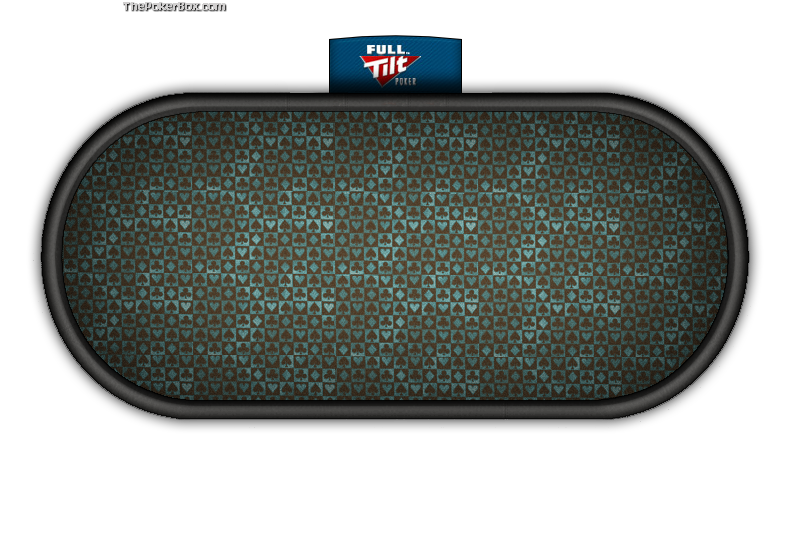 Description: A sleek blue suit checkerd online poker table theme that looks great on the Fulltilt Poker Client - view easy poker table installation instructions below. Thanks for coming by AintLuck. We specialize in poker news, online poker tips and guides, and poker room reviews and bonus codes. For 24/7 news and information from AintLuck, make sure to follow us on twitter and subscribe to our RSS feed.